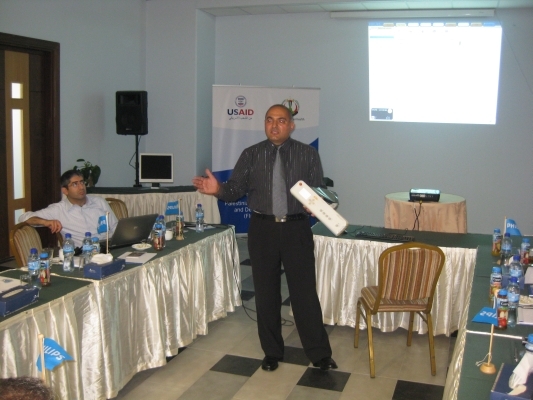 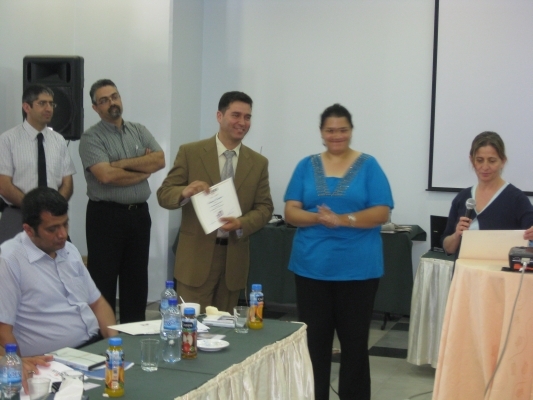 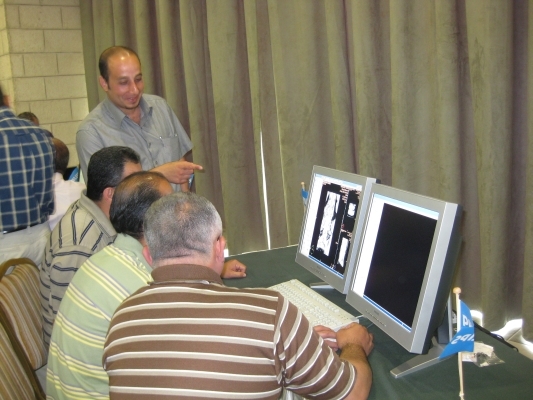 Intermed held a three day training seminar for doctors and technicians working in the radiology departments of various MOH hospitals in the west Bank. 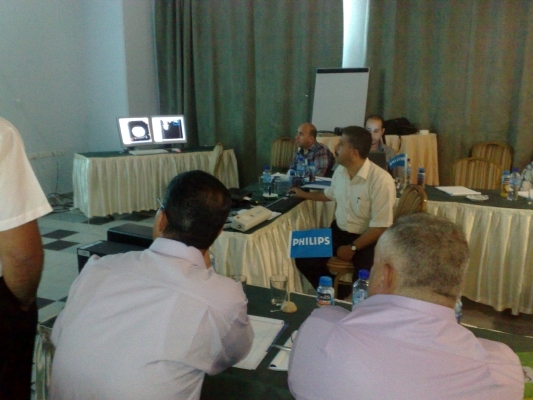 The training concentrated on Cardiac CT in the Radiology department. 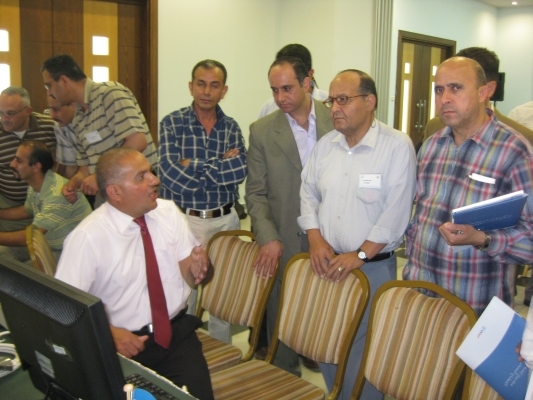 We had hands on demonstration using three CT workstations where doctors and technicians practiced some techniques.